The Bible book of Proverbs is an enduring source of wisdom and one that can have a pivotal role in the workplace. 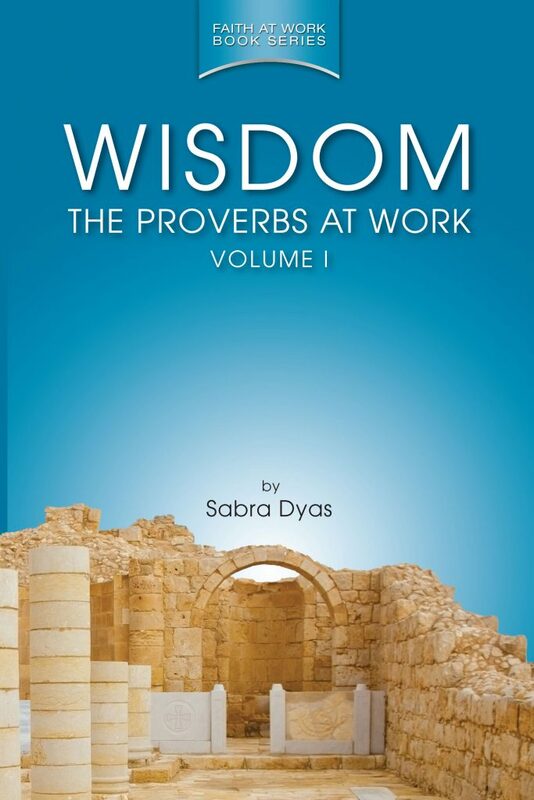 Wisdom: The Proverbs at Work dives deep into Proverbs and shows you how these marvelous scriptures can transform your workplace. In this volume, you’ll see these scriptures in a whole new light as you begin to experience and apply wisdom in a deliberate and life-changing way.